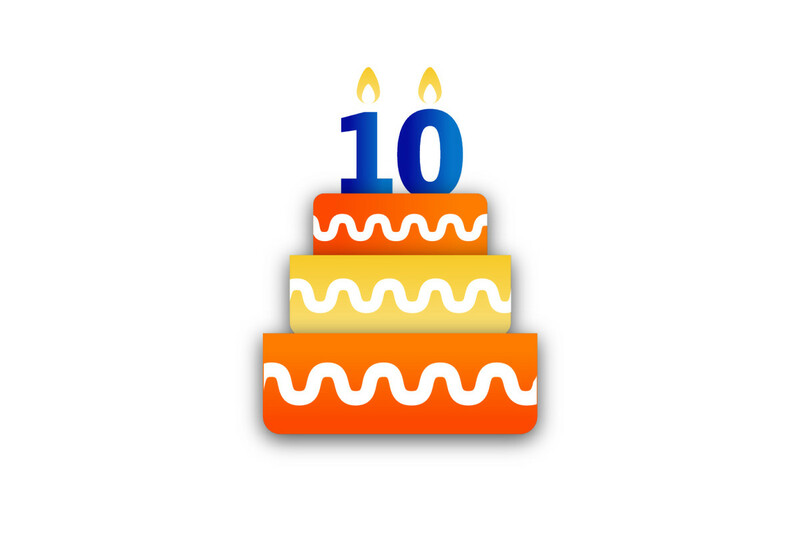 10 years of trading!You are here: Home » Blog » Blog » 10 years of trading! To celebrate Stream Networks’ 10th birthday, we asked Founder and CEO Matt Shanahan to write a short post reflecting on the past decade! That’s how old Stream Networks is. And what 10 years it has been! As with anything, there’s been many ups and many downs. Whilst the downs can be easier to remember, I’m glad to have had the opportunity to sit down and take stock of the “ups” – it’s safe to say there has definitely been much more. It’s crazy to think it all started from a shed in my back garden. That’s right, Stream Networks started in my back garden, Lisa Watkin would host our weekly meetings in her living room (and cook the best bacon sandwiches) and Georgie Matthews would be handling calls whilst very heavily pregnant! Just think; in those days Fibre Optic broadband was an optimistic ambition, and now it’s an everyday commodity. Stream Networks has gone from reselling others connectivity services, to building a fully-fledged next generation aggregator network, and then developing this network further to include a highly available Cloud infrastructure. The beauty of starting from all this? We’ve never forgotten our roots and always maintained our customer first ethos. I didn’t know what to expect to when starting Stream Networks, but I can’t help but look back with pride. We’ve seen a steady year on year growth, on-boarded some fantastic partners and customers and most importantly, I’ve met some fantastic people along the way. To all partners and customers, I can’t thank you enough, without you, Stream Networks would not have enjoyed such success! To the staff that has helped us along the way, thank you for making the journey that much more enjoyable! So now the first decade is over, it’s all about next the decade. It’s time to build the brand to a wider audience and let the marketplace see just what a fantastic company we have. We’ll continue to grow our network, continue to adopt new technologies, and continue to work alongside brilliant businesses to improve business communications for all.